What are some of the main areas of struggle and Jihad for the youth today? 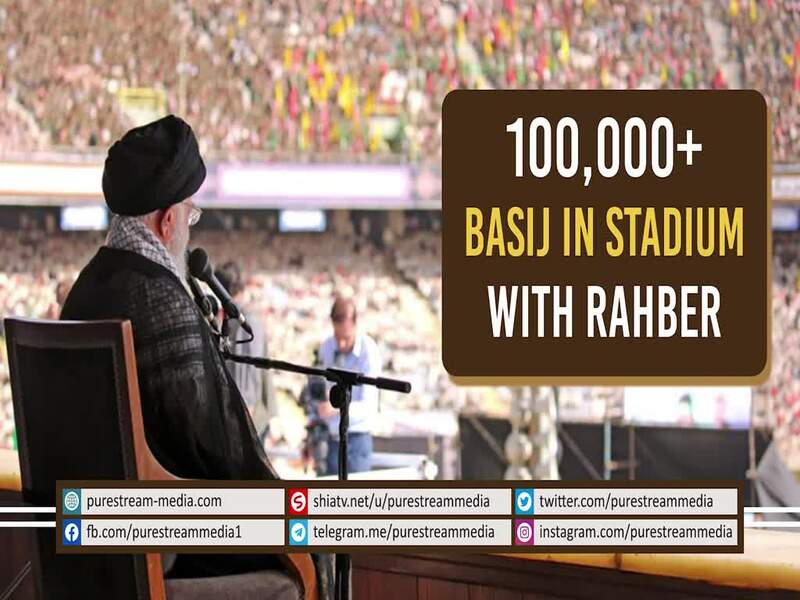 Imam Khamenei joins over 100K Basij (volunteer force) and gives them glad tidings. Refreshing scenes!